Once you get into photography, many of the things you want to buy are very expensive, and all of the sudden those 15 lenses on your wish list seem to compete with your children’s college fund. For some reason, you start feeling like you “need” stuff to be a better photographer. Truth be told, you don’t need much, but it’s a real challenge to stop investing in your now favorite activity. 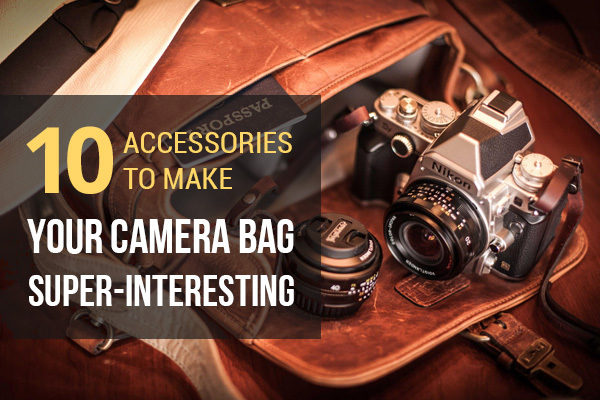 Let’s entertain the idea you could get all those items in your wish list and even more fun things to put in your camera bag. Your camera bag is a wonderful companion when you venture into photography; you are probably already getting into the routine of packing it and getting ready to shoot. 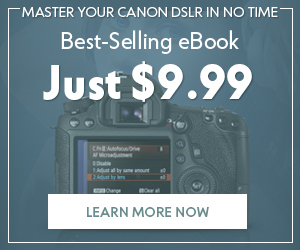 Besides the obvious stuff–camera, lenses, flashes–there are so many gadgets and thingies that you could really use in your bag to improve your pictures. 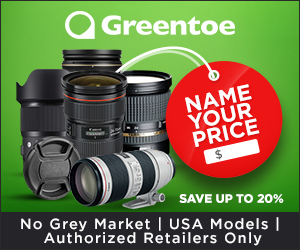 These great photography gadgets we will mention today are price accessible and will make your camera bag not only more fun, but so much more useful. Off-camera lighting is a great subject to learn about and master. When you take off the flash from your camera, the possibilities are endless! You don’t need to invest so much to start practicing on triggering off-camera flashes with radio triggers. A transceiver goes in your camera, letting you trigger one to four flashes that have a receiver attached to it (or more, depending on the channel capacity). Well-reviewed Cowboy Studio radio triggers are sold for around $30, while Yongnuo, also very popular, can be $35 to $40. If you want to make a bigger investment, another popular model is the Pocket Wizards triggers, which go up to $99 and $220 depending on the model. Another thing you want to keep in mind is you might need to get some inexpensive light stands for your flashes as well. The Expodisc is one little marvel in the photography world. 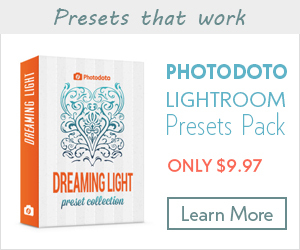 This little disc will filter the light for you and let you set the white balance manually. Plus, it fits anywhere! This is a great alternative to having a white balance card. 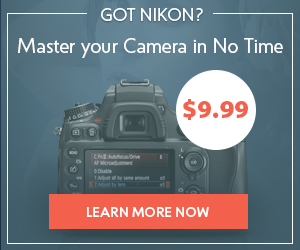 For around $50 or less, this is a great gadget to have in your pocket during a photo shoot or a wedding. It’s especially useful if the light source changes during the day (daylight to tungsten, for example), and you want to avoid a lot of editing time on the computer. A small video light will prove very useful if you want a warmer, continuous light or details on your subject. It casts a softer shadow than the flash or strobes, and it is easier to expose with. 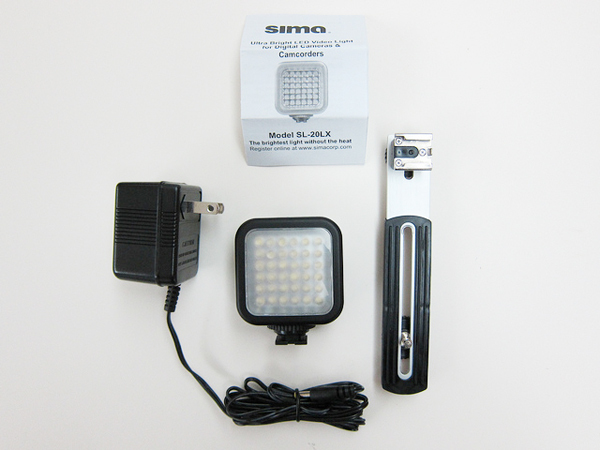 Sima SL-20LX is a small, compact and super-durable video light you can throw in your camera bag. If you don’t use rechargeable batteries by now, I really recommend you do! 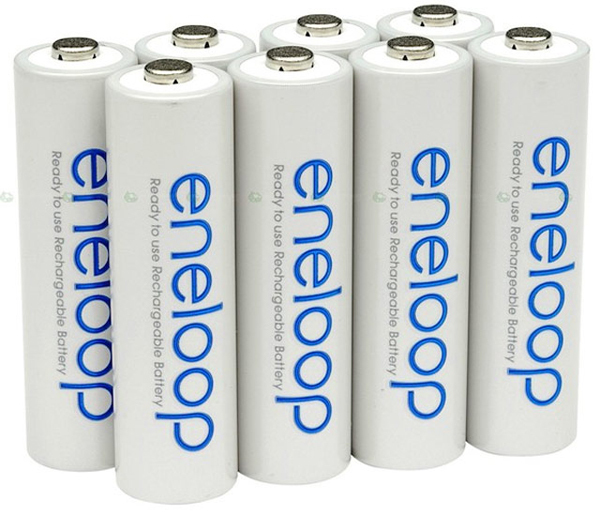 Eneloop offers high-quality Ni-MH batteries for $19 or less. These batteries last for a long time and come pre-charged and ready to use. Get yourself a good charger too! Check out the awesome La Crosse BC-700 Charger for around $40, which has an LCD display and let’s you charge, discharge, refresh and test your batteries. A great way to protect your work and the life of your memory cards is to get a real hard case. You can drop this Pelican case, and your cards will be intact. The cards seal tight when you put them on and harmful elements are kept out successfully. The same Pelican brand offers different solid cases for both SD and CF cards. A flash diffuser will be of great help if you want to maximize the available light from your flash (or flashes). Bounce light in ceilings and walls easily with a flash diffuser over the head of your flash. If you find a compact enough softbox, this would be a great option as well since, the bigger the surface, the softer your flash light will be! 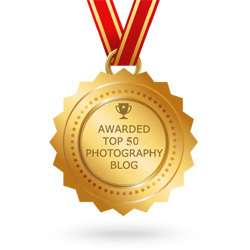 There are many flash diffuser models out there, but the very basic one seems to be the best reviewed. You can find different brands on the market, Neewer being one of the most inexpensive ones. Just make sure it matches your speed light or flash. Gary Fong also offers a dome-like diffuser that is very popular to redirect flash light in the room. 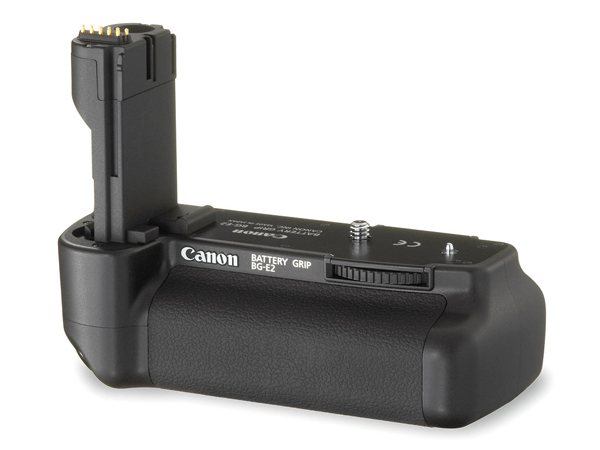 A battery grip will make you feel very safe since your battery life will be double. A camera grip attaches to the bottom of your camera, providing room for an additional battery. It adds an extra chunk of plastic as well. Some have a great grip and include a shutter button to facilitate shooting in the portrait orientation. 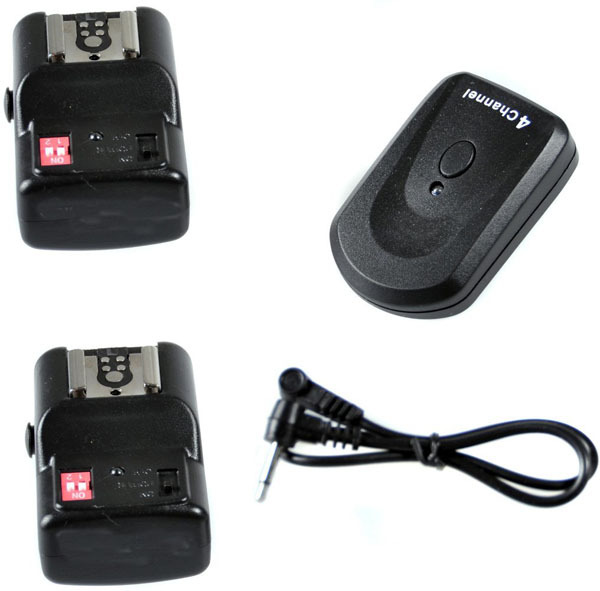 Other details to consider are that your camera might be faster and you can even find a battery grip that permits a AA battery adapter, so you can use the rechargeable as a backup as well. This gadget might not suit everybody, but it surely works for those who like it. With a utility belt, you can have quick access to your lenses, memory cards, even your phone or water! 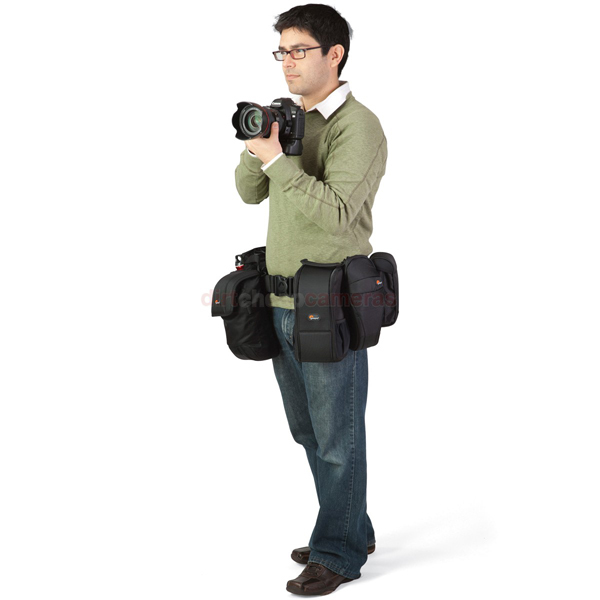 Lowepro offers an awesome utility belt starting at $45. Buying extension tubes for your lenses instead of carrying that extra macro lens around can save the day in any situation. 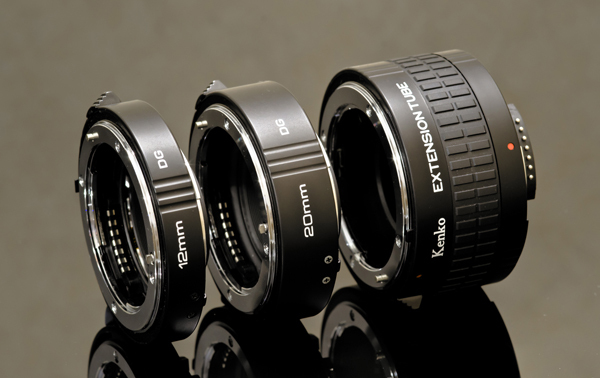 Extension tubes don’t alter optical quality and attach to any of your lenses for an extra reach, turning your lenses into a macro. 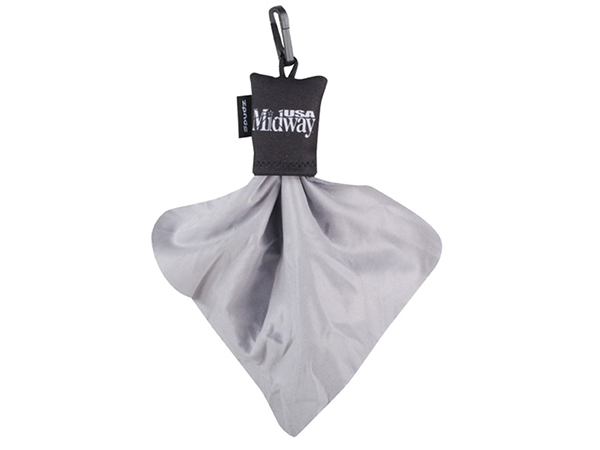 This self-contained microfiber cloth hooks to your camera bag so you can use it on the run and wipe your lenses clean! 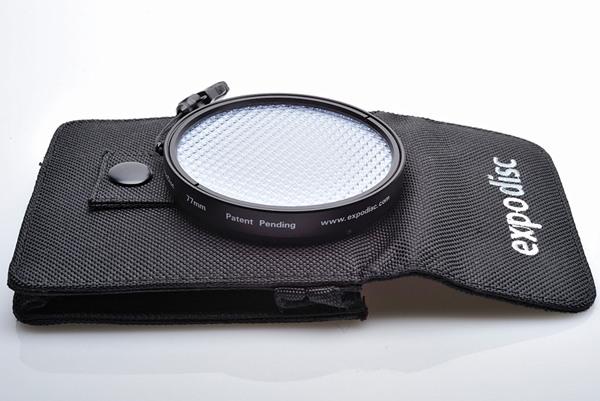 Use it gently, and try to keep a UV filter on every lens so you don’t scratch your lenses! Even tough it’s always best to lighten your load, these are definitely some gadgets worth keeping an eye on. What’s in YOUR camera bag, and which are your favorite gadgets? Share with us!